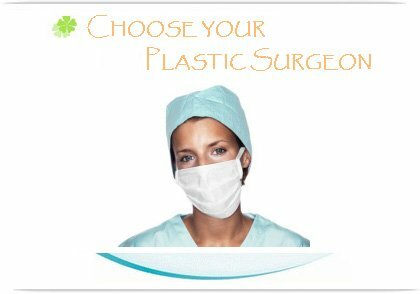 If cosmetic surgery is an option you are considering, there are a number of things you should know. With the vast numbers of surgeons in practice today, it is more important than ever for you to make informed decisions when considering an elective procedure such as cosmetic surgery. Be sure to find out how many years the doctor has been practicing facial plastic or plastic surgery and how much experience he/she has in the particular procedures that you're interested in. A doctor may have formal training and board certification, but nothing compares to experience. Know more about our plastic surgeons. Make sure your surgery will be performed in a State Accredited surgical facility. These facilities must pass all the same rules, regulations, and guidelines as a hospital and be fully equipped just like a hospital. This will give you the comfort of knowing that although you will not be paying the high cost of surgery in a hospital, you will still be receiving high quality personalized care, and the facility is equipped to handle any emergency that might arise. Also, make sure that a board certified M.D. anesthesiologist administers your anesthesia, not a nurse. A board certified anesthesiologist is a physician who administers anesthesia. Here at Makeover Travel, we are proud to meet all of these guidelines and recommendations and want to remind you that cosmetic surgery is an elective procedure that should not be entered into lightly, but with much research and consideration. Know more about our hospitals, clinics and medical centers.